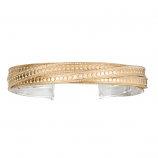 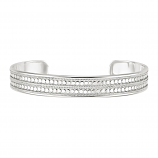 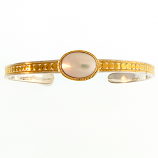 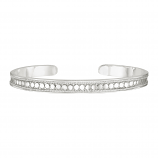 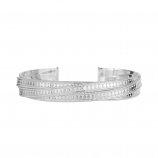 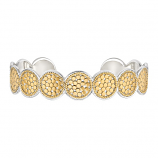 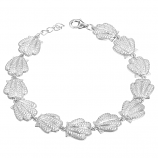 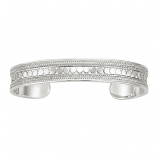 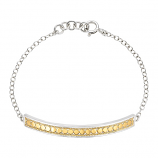 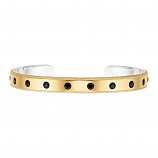 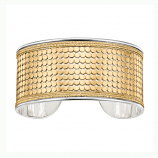 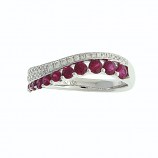 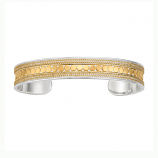 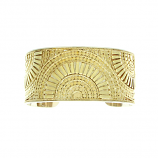 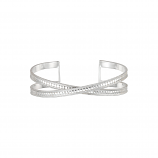 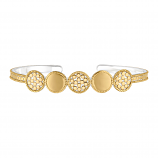 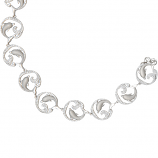 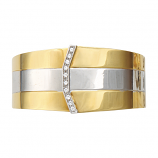 Bracelets can provide style and elegance on special occasions and in daily wear. 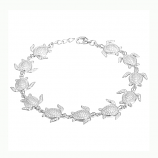 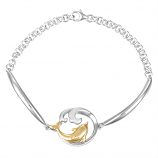 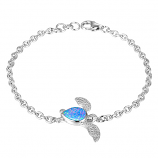 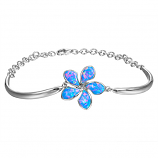 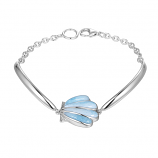 At Cedar Chest we offer our customers a wide selection of sea life gold bracelets, fashion gold bracelets, diamond bracelets, sea life sterling silver bracelets, fashion sterling bracelets, and sterling larimar bracelets that capture the beauty and tranquility of Florida’s coast. 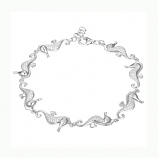 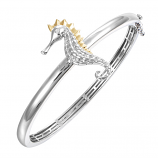 This is done with both direct interpretation of ocean life characters like dolphins, seahorses, and even mermaids as well as abstract pieces like the sterling larimar wave bracelet by Alamea or the sterling silver, vermeil, and black onyx cuff bracelet from Anna Beck. 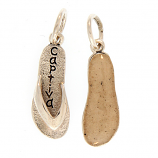 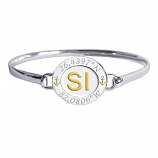 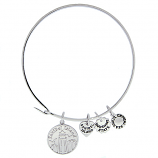 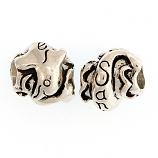 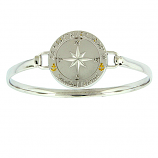 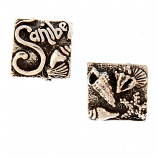 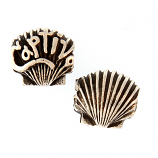 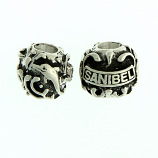 Collectors of beads and toppers will be delighted to browse and shop our selection of nautical bracelet toppers as well as our sea and beach bracelet beads. 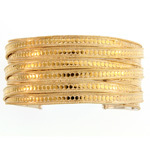 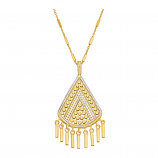 Our inventory is always growing so check back online and instore for new arrivals! 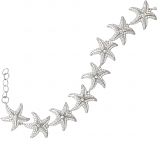 Have Questions About Our Bracelets Collection?